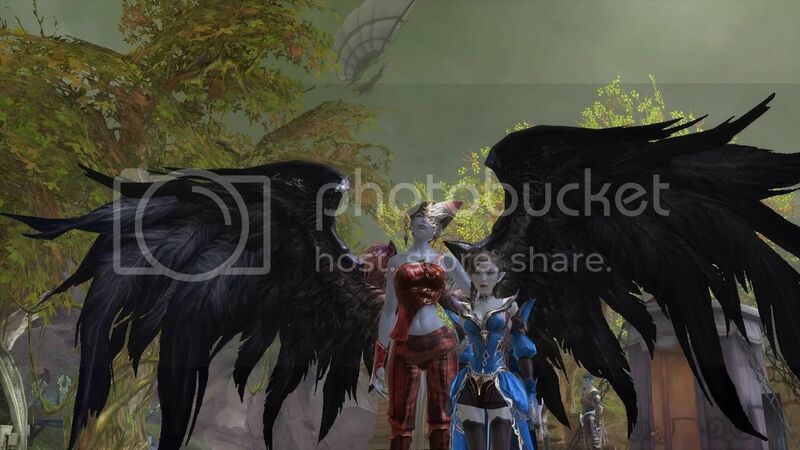 Forum » Legion / General » Need Help with Character Creation? Well, the title pretty much asks the question for you. I am willing to help out! have to wait until next week before I can start. around and ill make it for you. Just fill out the things below. feel free to add anything else to that list. For Example, these are the type of screen shots ill be sending to you. 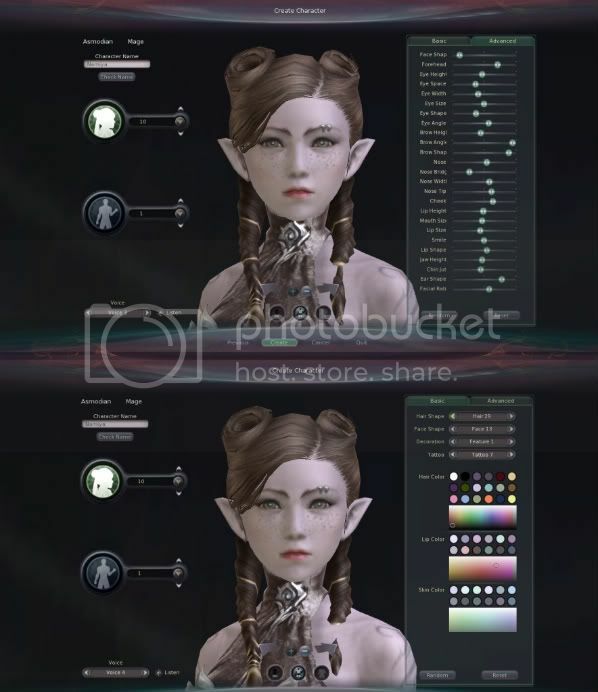 Re: Need Help with Character Creation? this woman knows her stuff, that character really pops in the game. GAH! you blinked! do you know how hard it is to find camera film in Atreia? !